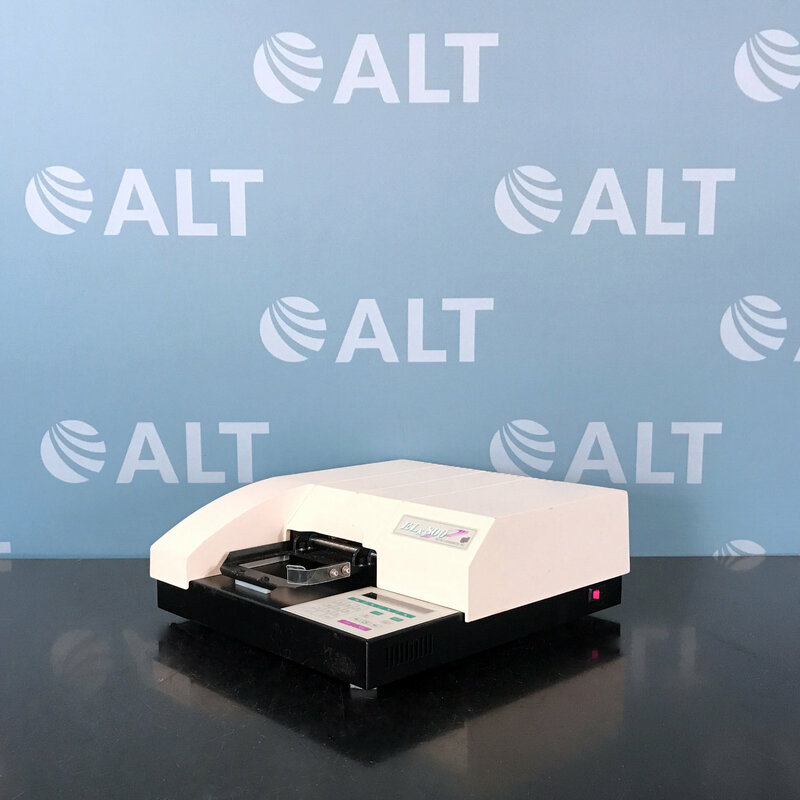 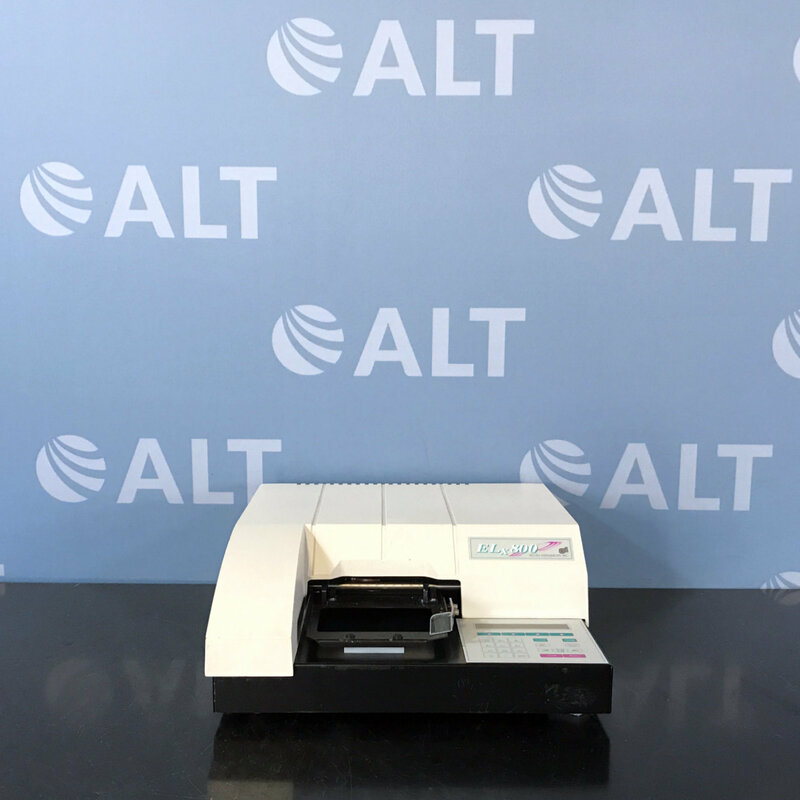 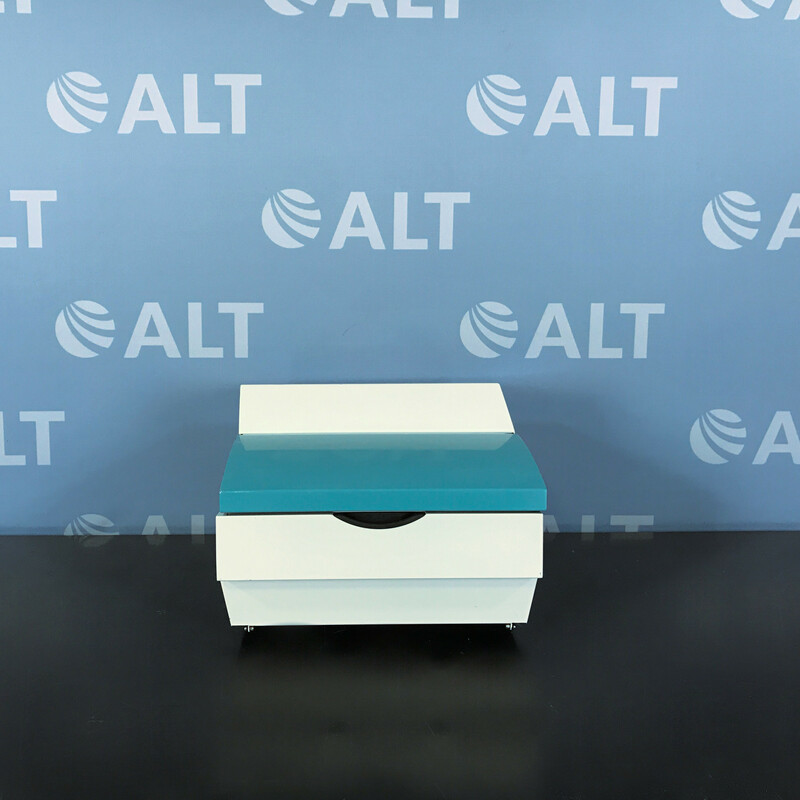 The BioTek ELx800 Universal Microplate Reader is designed for compact and robust applications. 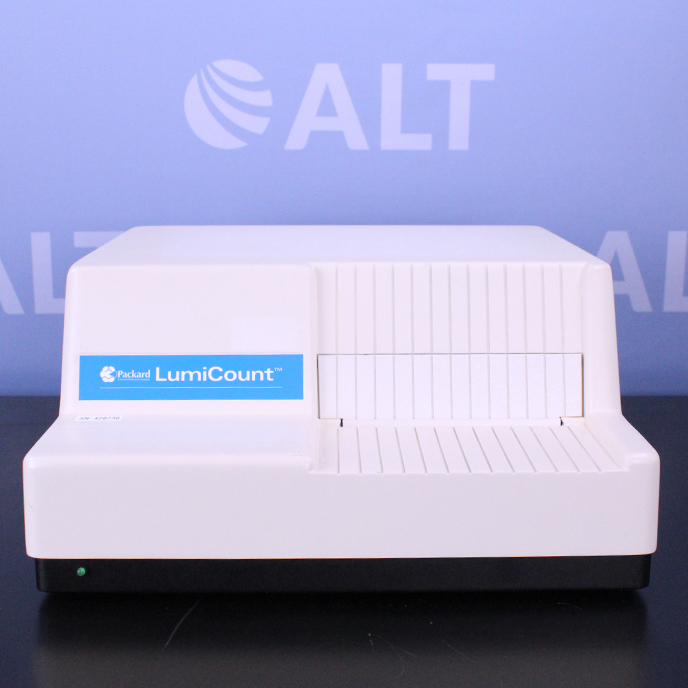 An ideal solution for many microplate based biological assays, the ELx800 ensures optimal performance and provides reliable, long term use. 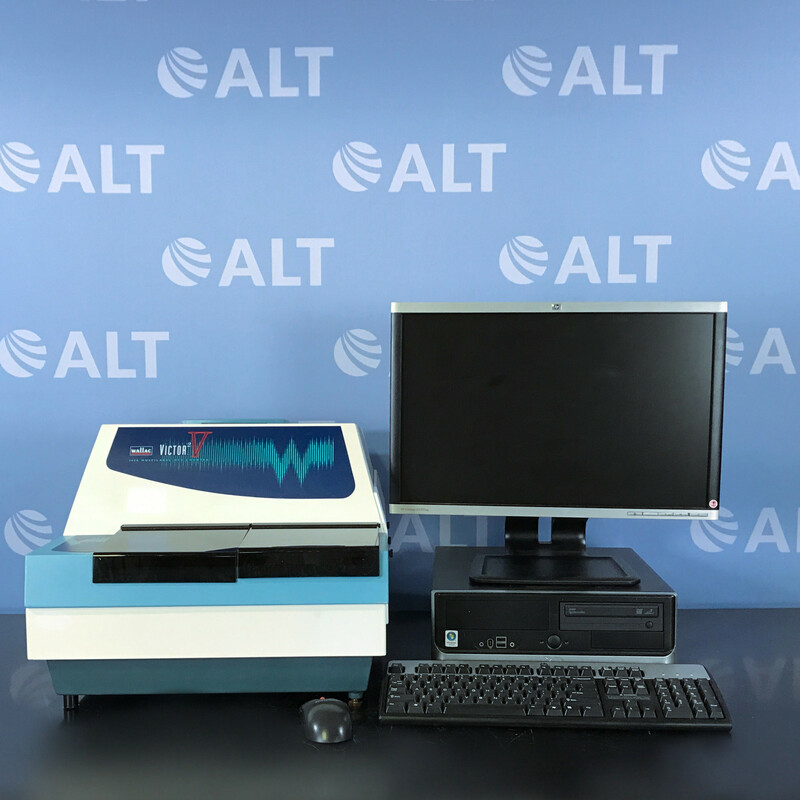 Includes computer preloaded with software, keyboard, mouse and all necessary cables.